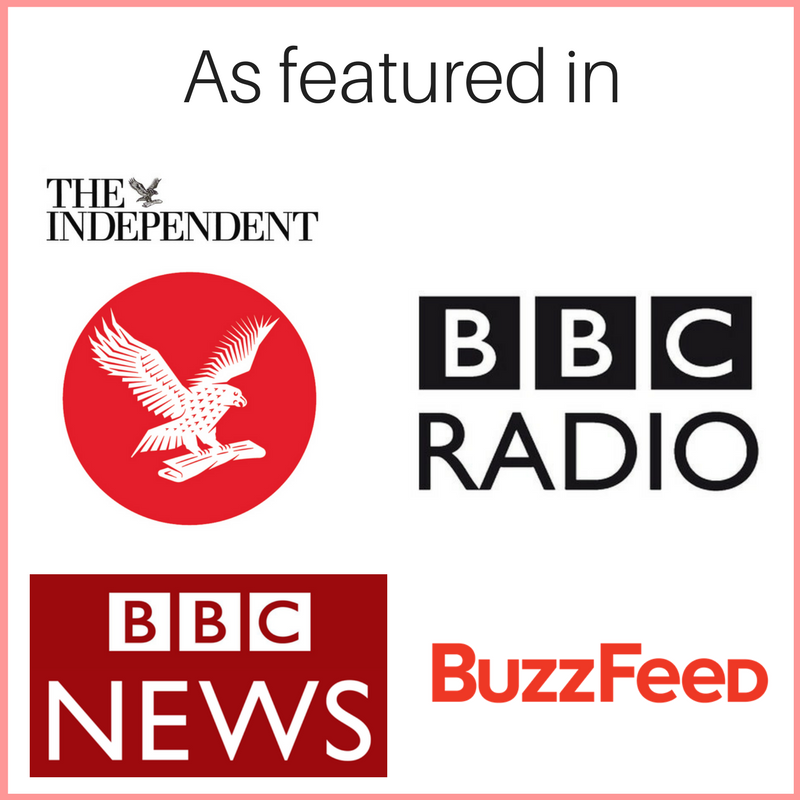 And that’s why we have launched our social media chat! 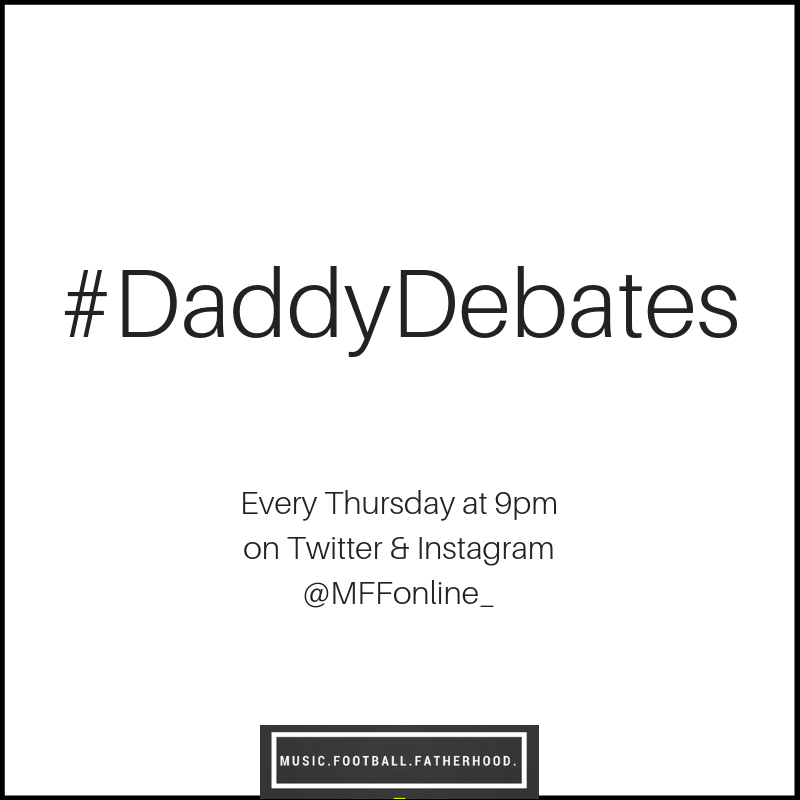 #DaddyDebates is a debate about all things parenting (and occasionally music and football!). 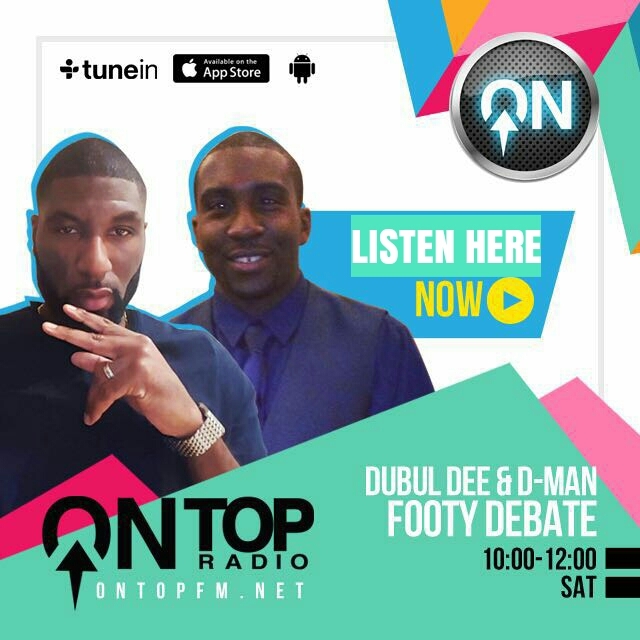 The chats will take place on Twitter and Instagram at 9pm every Thursday. Follow us on Twitter and Instagram and watch out for the hashtag.